I can't believe I've never done a 4th of July card. Well that's something maybe for next year! Mostly today is a day of having fun with friends and family celebrating being able to do go and do whatever is legal. I'm thinking about being free from pain so maybe I can go have fun next year. I bet my daughter is thinking about being 17 going on 18 and all the independance that will bring. What does independance mean to you? Do you need a special card saying how good it is to just be you? Is someone having a birthday soon? An anniversary? Maybe buying a house? 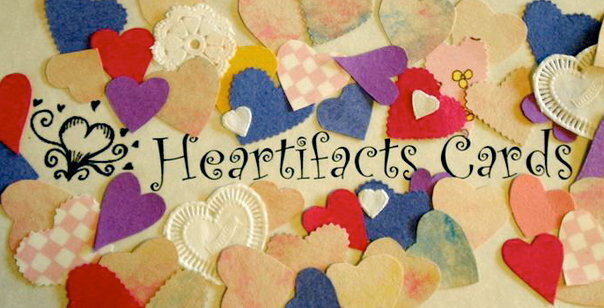 Sounds like a Heartifacts Card is just what you need!!! Call me at (805)296-8671!! !